Welcome to the United Nations Office at Vienna! The United Nations Office at Vienna (UNOV) was established on 1 January 1980 as the third United Nations Headquarters after New York and Geneva (and before Nairobi). 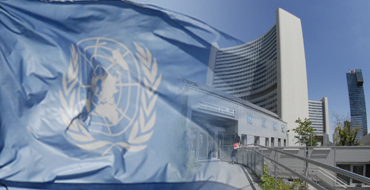 It performs representation and liaison functions with permanent missions to the United Nations (Vienna), the host Government and intergovernmental and non-governmental organizations in Vienna.